Ragtime Night was an incredible evening of fun and entertainment. 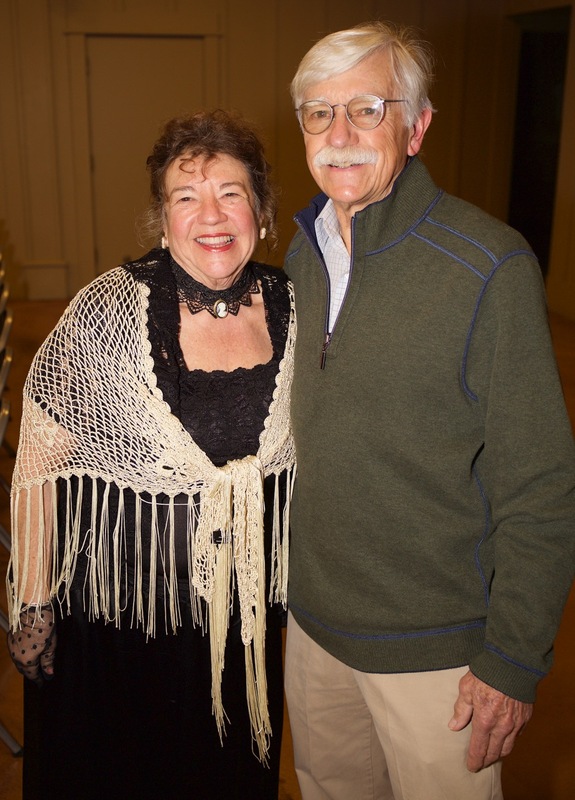 The performance featured renowned performers, Ragtime singer Sean Sharp and jazz and Ragtime pianist Frederick Hodges who captivated the audience with songs, rhythm and films of this popular era. Slides of the times accompanied the music. It was truly a memorable evening for all who attended.